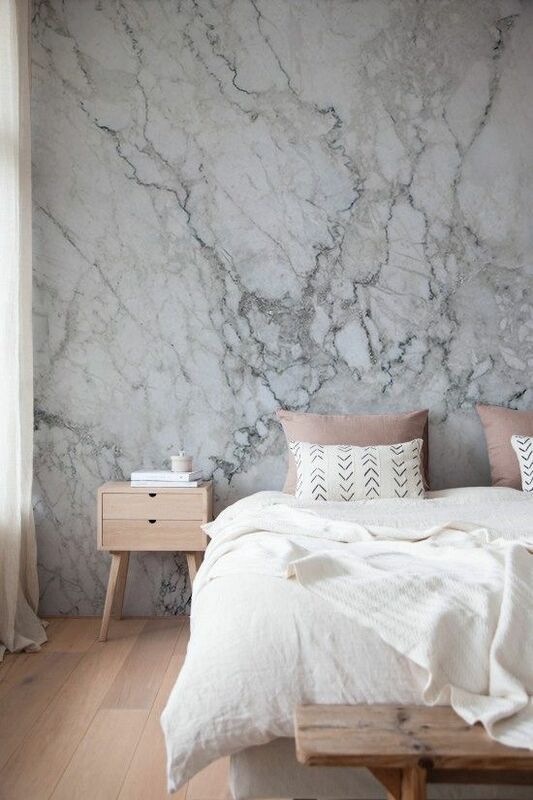 If you’re looking for some wallpaper ideas to add a bit of pizzazz or drama to your bedroom here’s a selection I found when scrolling through Pinterest. Floral is a big craze at the moment. I do love it, but don’t think I could commit in my house. I could do the removable wallpaper though couldn’t I? That way when I get sick of it or move house it won’t be a big deal to get off…. hmmmm wonder if my husband would go for that one? Might work on that one. Ha! 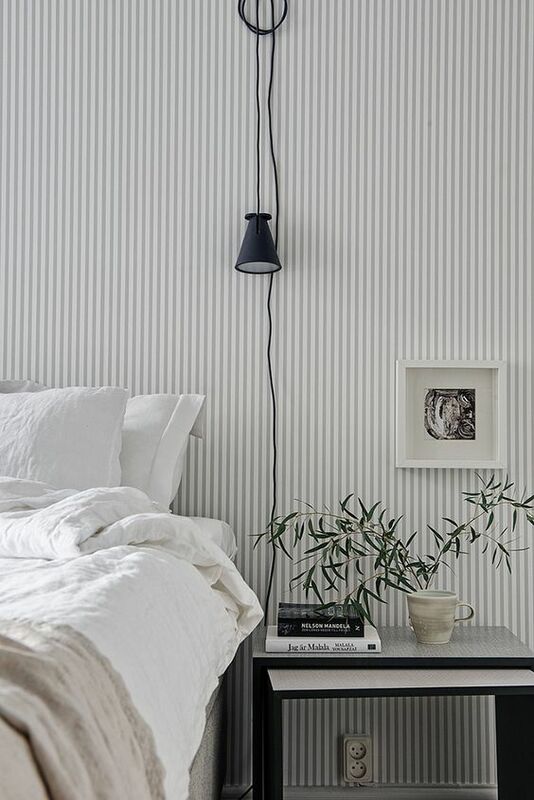 Vertical stripes make a room look taller. 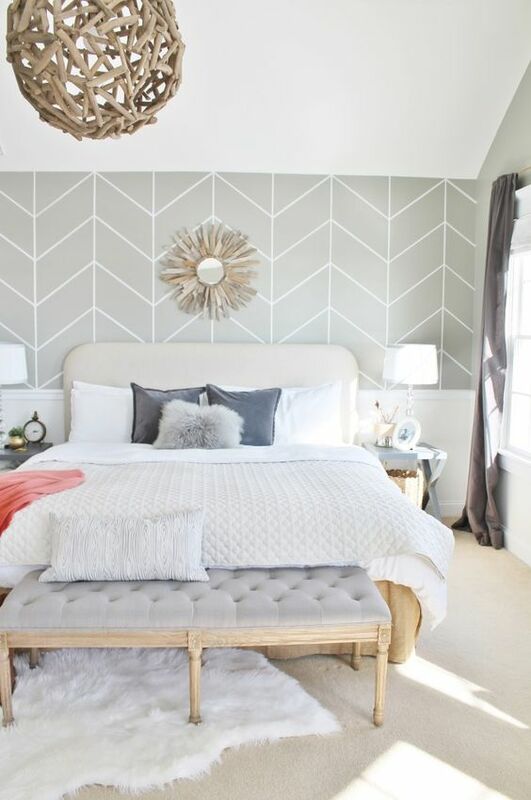 Then horizontal stripes make a room look wider. 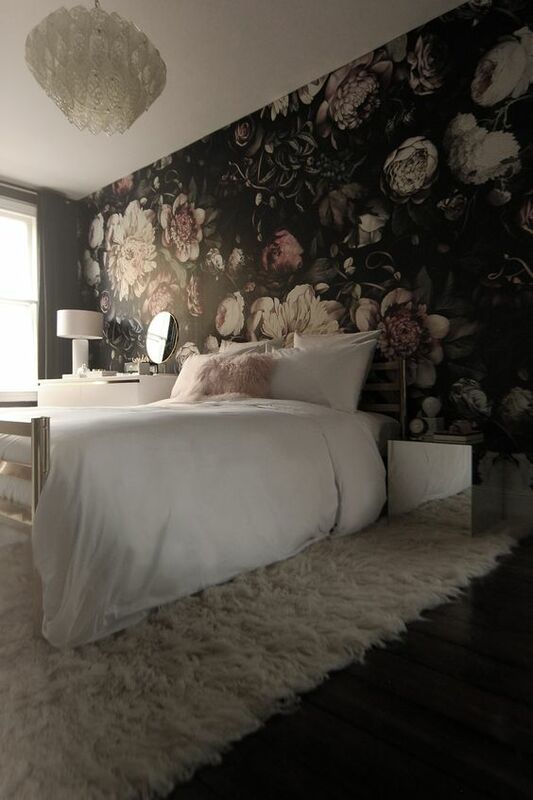 Florals give the room a romantic vibe. If you’re after a contemporary feel go with a geomteric. Traditional works best with a stripe. 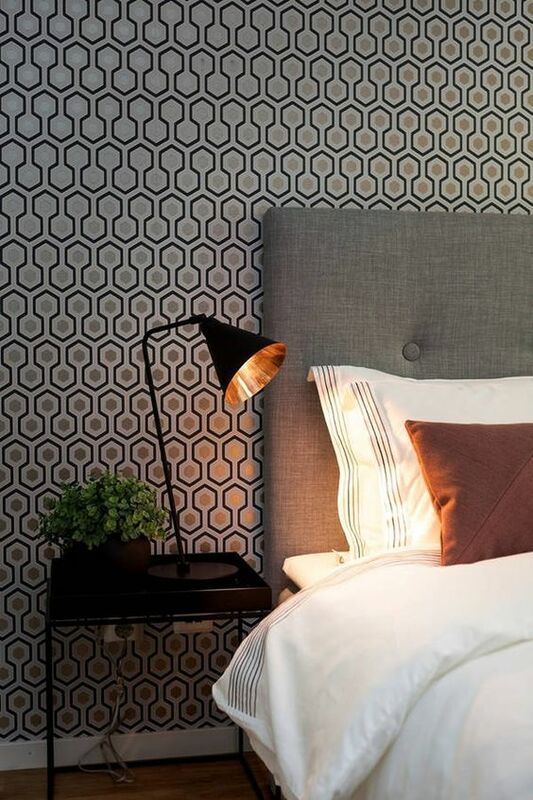 A feature wall highlights one area so if your pattern is bold limit to one wall. 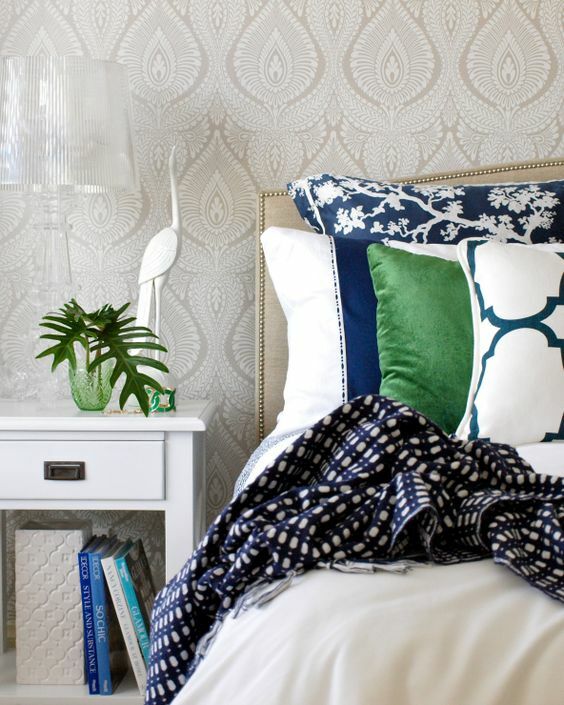 If you have a subtle pattern then you can do the entire room. 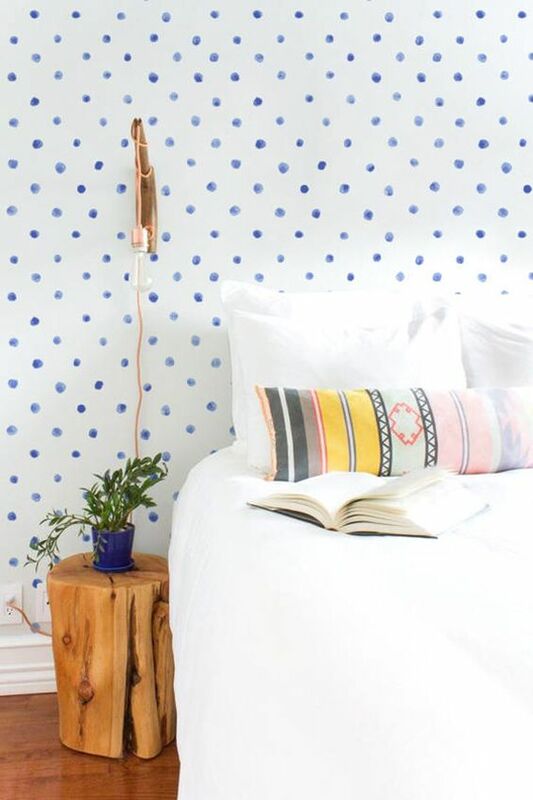 If you’re attempting a wallpaper DIY don’t choose patterns with small details you need to line up because this can be difficult. Get samples before you buy. This is because you don’t want to accidentally discover the pattern has a shiny or metallic finish if that’s not what you wanted. 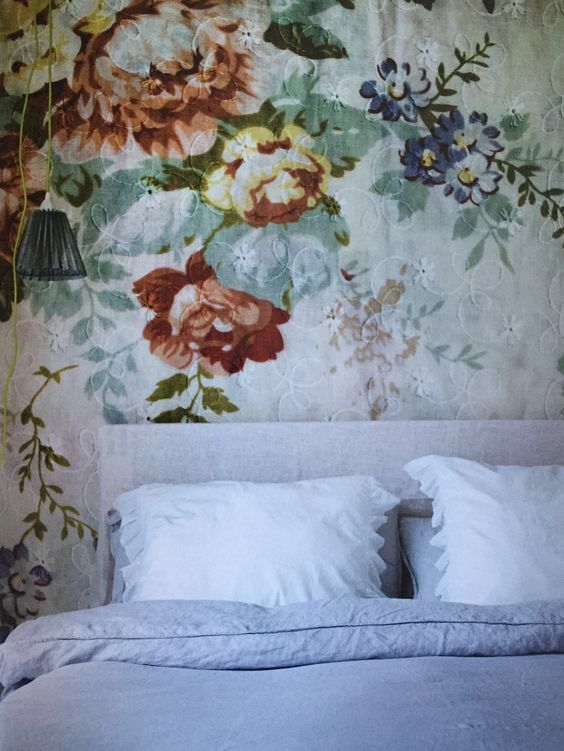 It is also important to see how the wallpaper works with the light and room size day and night. 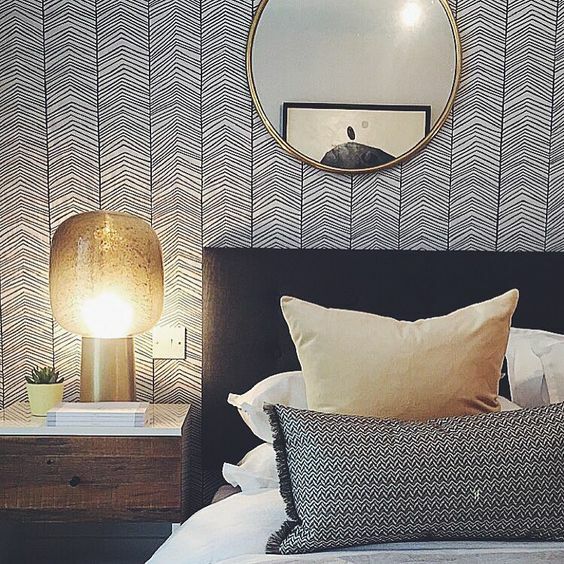 Have you got wallpaper in your bedroom? Or thinking about it? 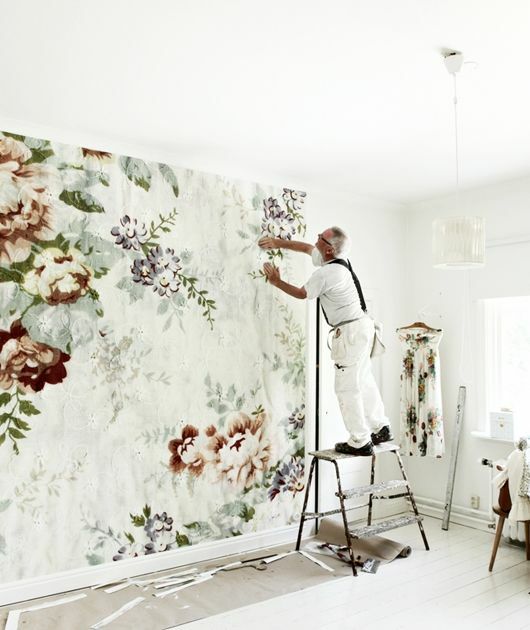 There are so many online places to buy wallpaper these days. Google has pages and pages! Previous Article Previous post: Termites in your home would be an absolute nightmare! 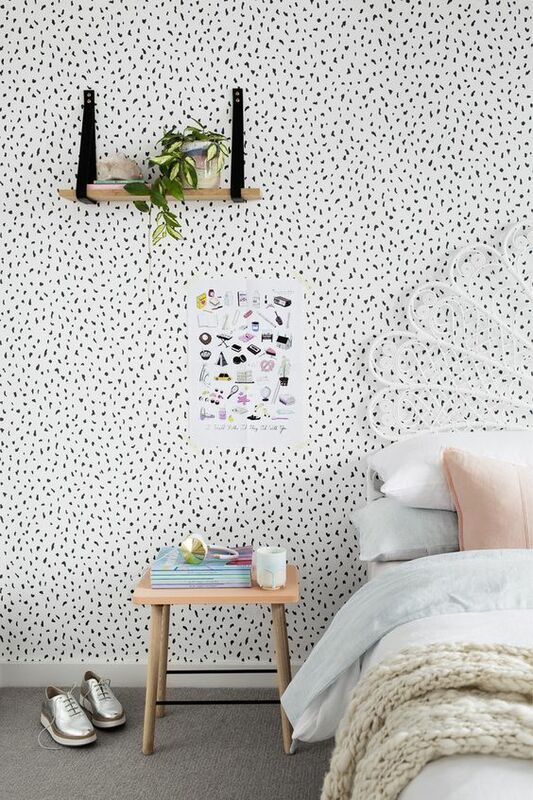 Any recommendations on local Wagga wallpaper hangers? Sorry, no idea on that one. I’ll ask around though. Roger Beilby from Albury. He is THE BEST. Just come back from the UK where he was a wall paper pro. Belinda Papas Obviously he would travel to Wagga? Katrina Chambers I’m sure he travels all over – Duncan – can you throw your dad’s details here. No problem traveling to Wagga give him a buss. Can check out his Facebook page as well hung up. My son specializes in hanging wallpaper Sam Stephenson phone 0402469806 He lives in Wagga. Well recommended by Inspirational Paints. I put pink sheets on our bed yesterday. Husband didn’t say a think. Anything is possible. Hahaha I know that would work!!!! Jaspa Robinstone Wallpaper for your bedroom?